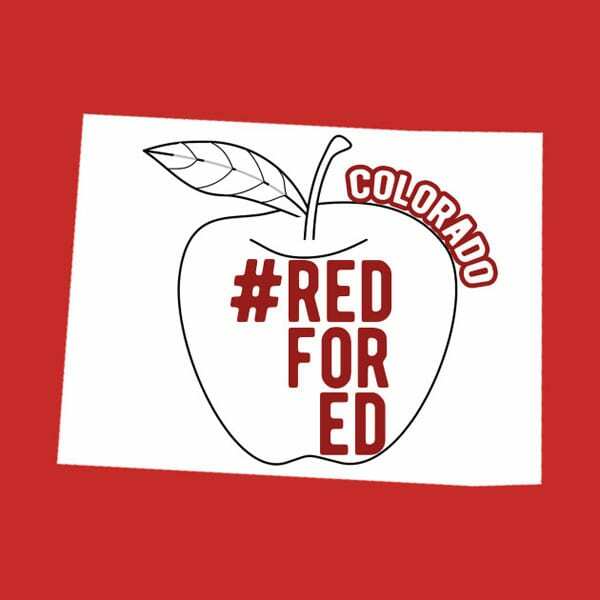 Denver public schools enroll 72,000 students and employ about 5,300 teachers, of whom about 3,800 are dues-paying union members. That number, notes Gorski, is “a big increase in membership that had been stuck at about 50 percent for years”—in other words, more than 1,000 nonunion teachers joined the union in the run-up to the strike. The union, however, by law, represents all teachers. “Teachers don’t have to be union members to strike,” Gorski adds. The teachers’ union, the Denver Classroom Teachers Association, like the teachers’ union did last year in West Virginia, is also providing meals. The Denver union has said it will collect and distribute non-perishable food at four community locations. Over the past year, in red states and blue states, in big liberal cities and in tiny Appalachian towns, teachers have fought back against core tenets of education reform in the past two decades: that you can make schools better without increasing funding, and that competition for resources among teachers and institutions, through school choice, is good for students.